Twitter won’t let our local champions rest over any progressive move by multiple award-winning teen actor, Abraham Attah. 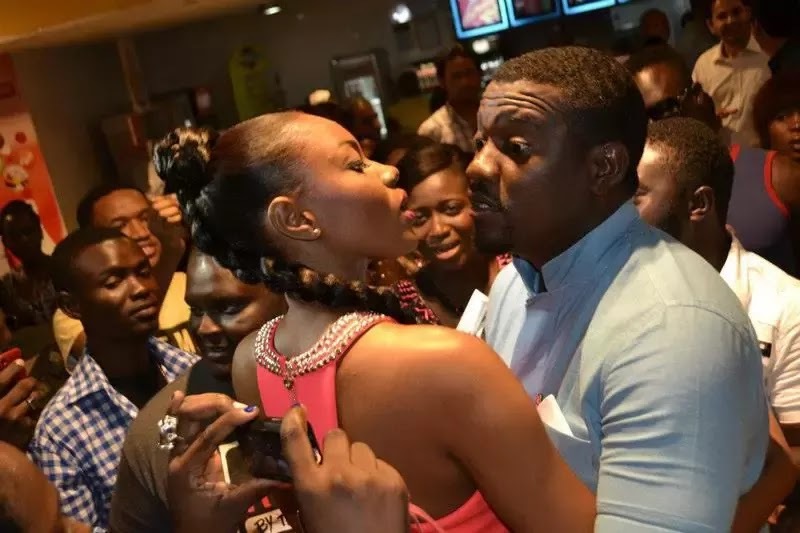 Since Abraham hit the international limelight, some Ghanaians on social media have been trolling John Dumelo and Yvonne Nelson for not making international or Hollywood moves. When the “Beats of No Nation” star found himself at the 2016 OSCARS, they trolled them with several memes and what worsened the case was when Abraham was announced as a cast in the upcoming “Spider-Man: Homecoming” movie. This time, Twitter played hard and here are their reactions. Don’t forget to share your views with us. Why does Dumelo have to suffer every time Abraham Attah lands a new Hollywood role tho 😂😂😂😂😂? Hahahahahaha I’m just sad again for John Dumelo and all the rot he’s about to get blown this week. We are happy for Abraham Attah and why are we talking about his senior colleagues?. All fingers are not equal fam. Abraham Attah grabs "Spider-Man: Homecoming" role...and social media said yeeeaaaaah!